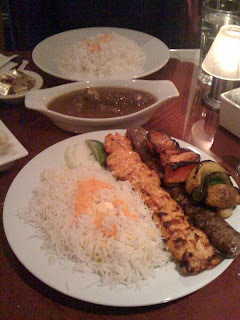 I <3 Koobideh. That looks insanely delicious. 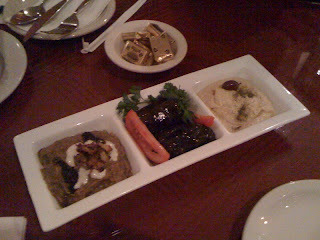 Seriously, the Koobideh was amazing!